Cabbage flower and Ornamental Kale (Brassica oleracea) are colorful and somewhat unusual plants in the late autumn landscape. 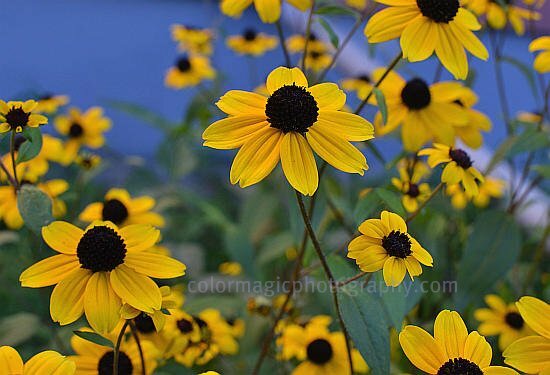 These plants love cool weather and after the late autumn frost bites them, their center leaves begin to change color. 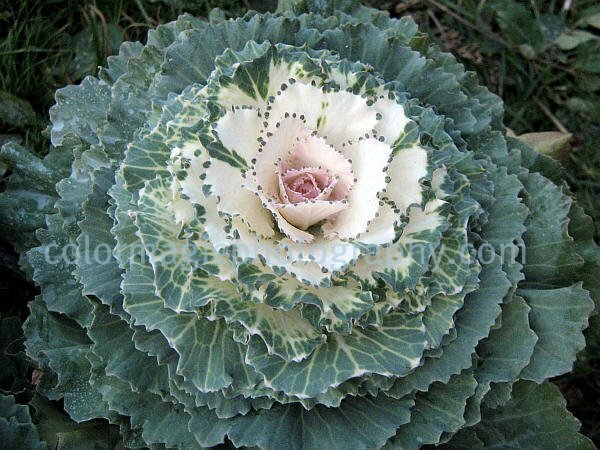 Many varieties of Flowering Cabbage are available at this period of the year, with green outer leaves and white, pink or purple centers. 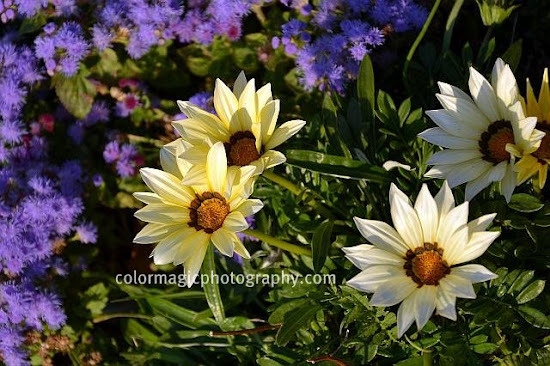 They are not flowers but beautifully colored leaves. 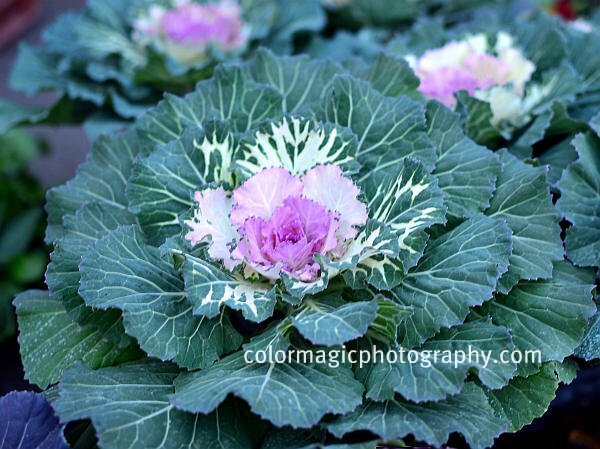 Ornamental Kale plants have fringed leaf margins being even more beautiful than these flowering cabbages in the picture. 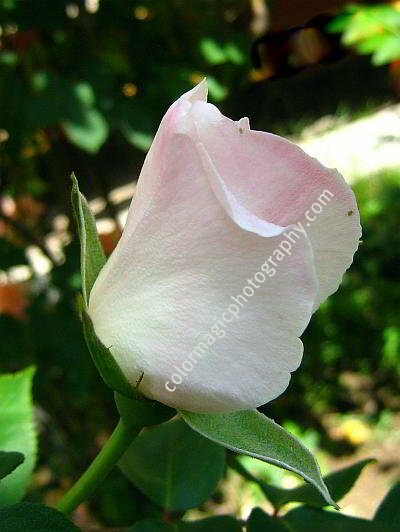 Some cultivars have a dainty look with feathery leaves. 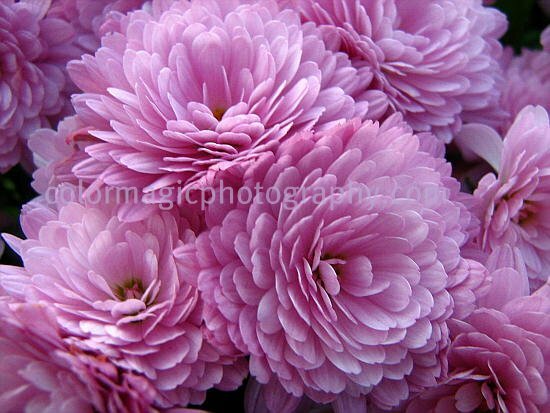 Ornamental cabbage and flowering kale are beautiful and interesting additions to any flower bouquet, during the cold season. 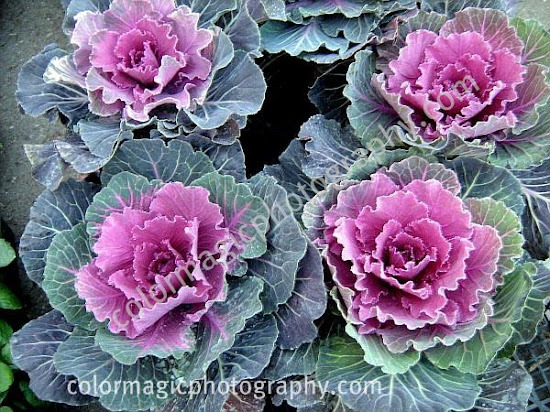 Like other plants in the Brassica family, these flowering cabbages and kale plants are edible as well, though not so tasty as the well known vegetables. 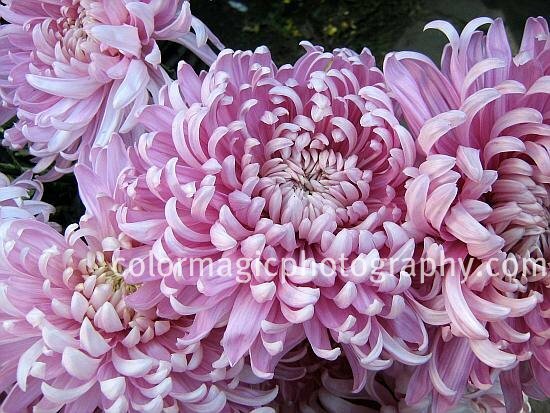 Chrysanthemum is the November birth flower and is believed to bring happiness and laughter to the home. 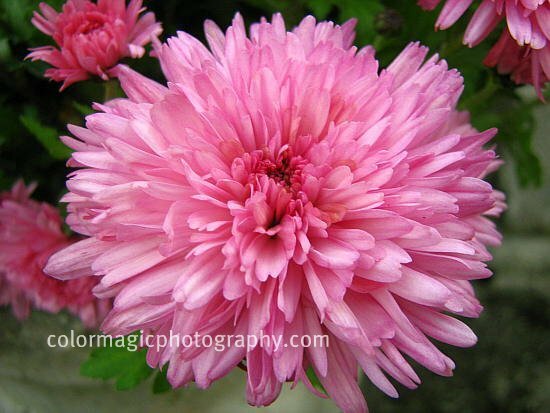 Mums are my favorite fall flowers, the last splash of color, in late October. 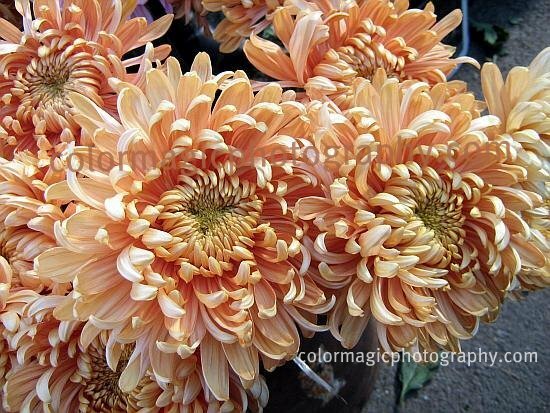 They are one of the most popular flowers, next only to roses.Most chrysanthemums are in full bloom now and others will open in the next few days, just in time for The Day of Dead on November 1. 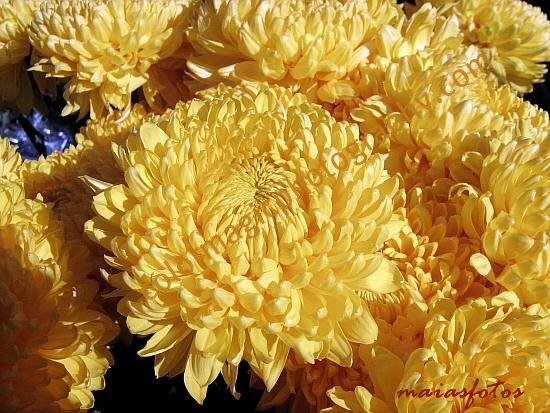 In most European countries people bring flowers, mostly chrysanthemums, to the graves of deceased relatives, on this day. 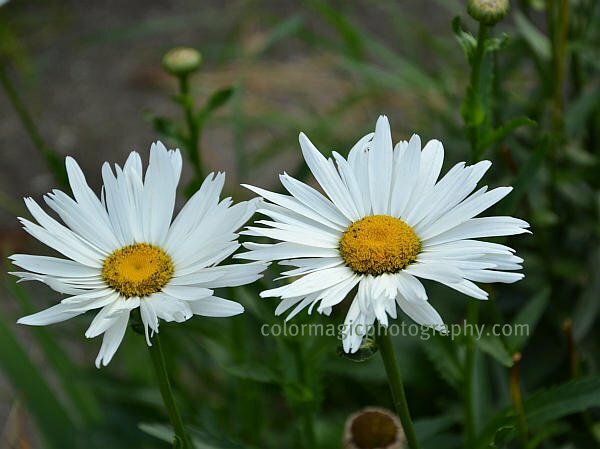 These are the last two Shasta daisies left in the garden. 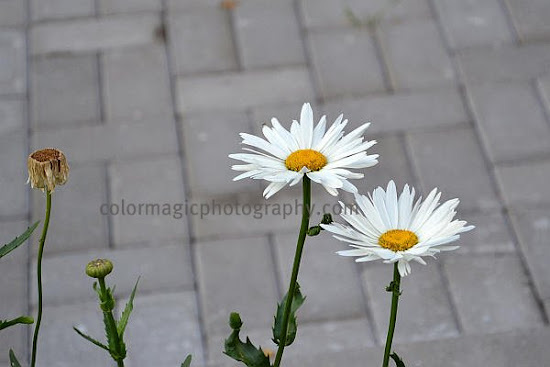 These classic, white daisies are one of my favorite garden flowers but now they say goodbye till next summer. 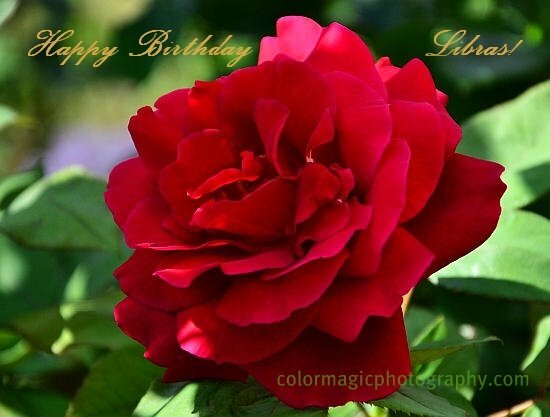 Happy Birthday Libra natives and Happy Birthday to me! 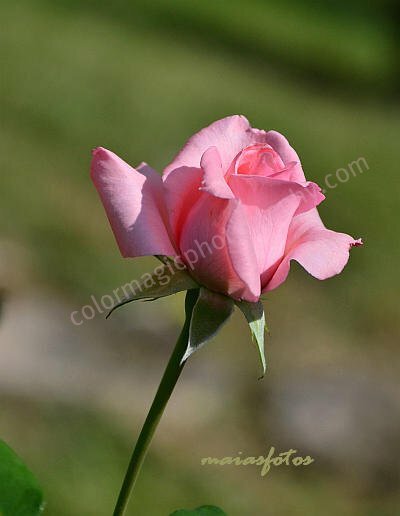 I know, I know, they are difficult people but Libra is ruled by Venus, planet of beauty and love. 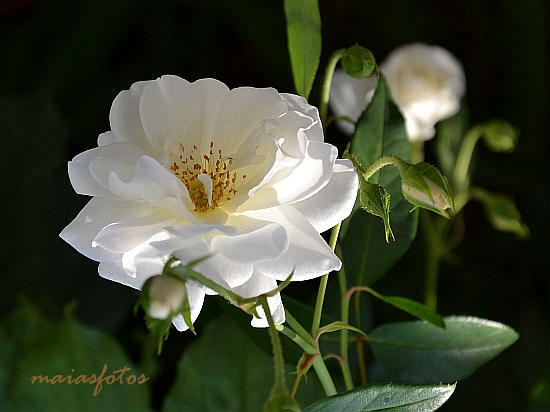 I wish you all the happiness in the world, may all your dreams come true! 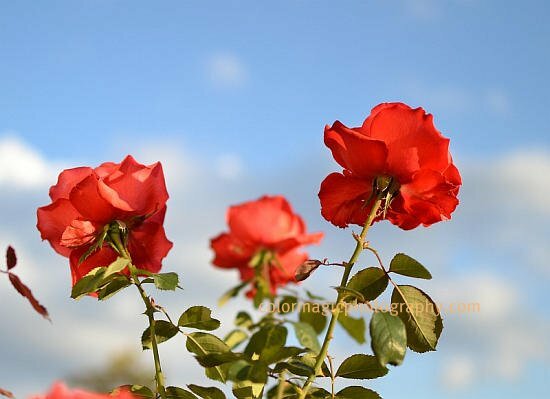 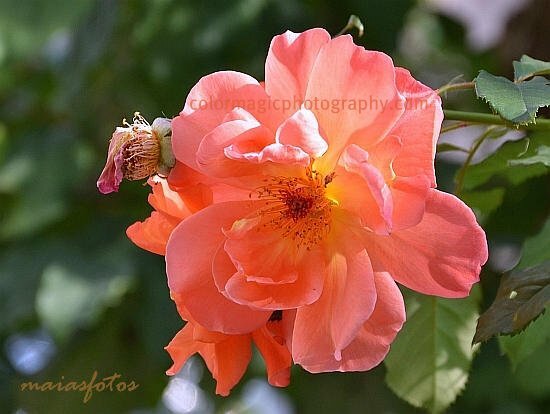 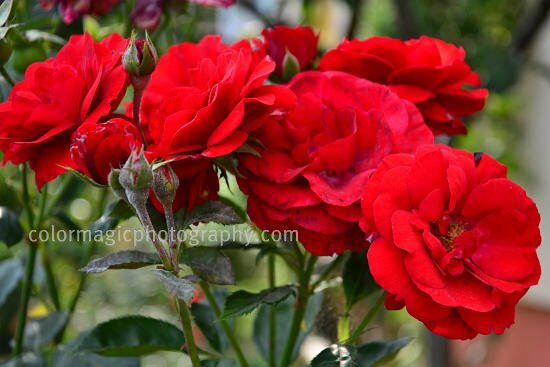 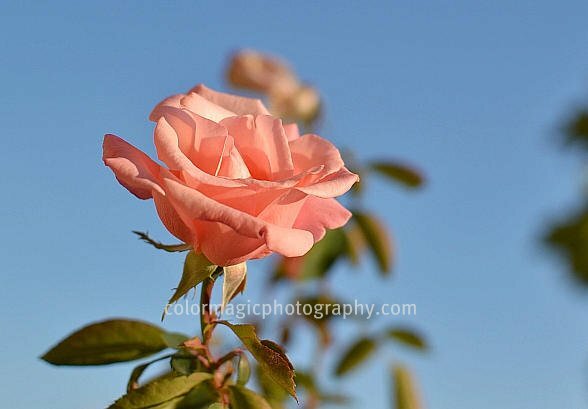 Of course, the roses are for all of you, participating or just visiting Macro Flowers Saturday! 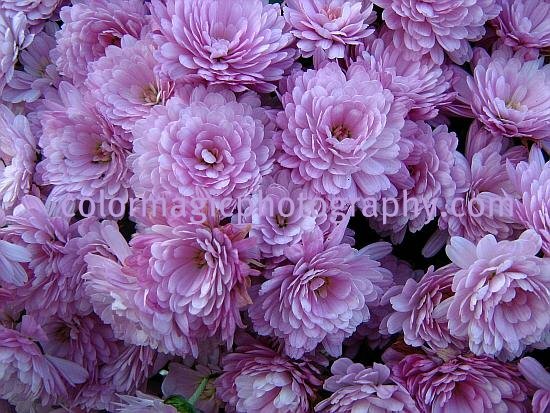 Usually, all your flowers are perfect birthday flowers, so let's see what you come up with this week! Gazanias and Floss flowers are still flowering. 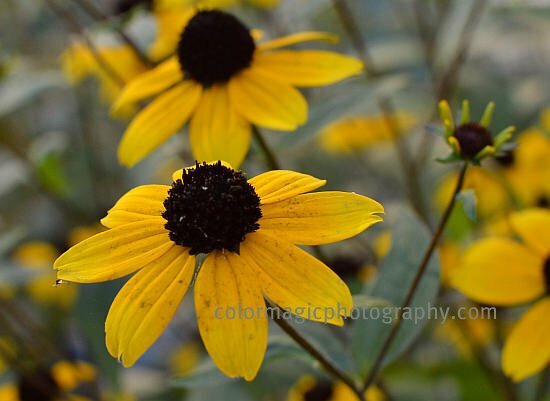 We had a sunny, warm October till now but that will change soon. Heavy rain and storms are announced starting from tomorrow, so I took advantage of today's "golden hour" to capture these last flowers. 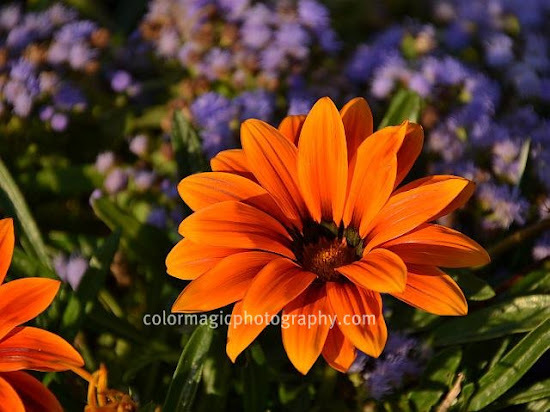 Gazania on fire, in the late afternoon sun.